Space company Uwingu announced today a grant it has awarded a grant to support the Space Foundation. 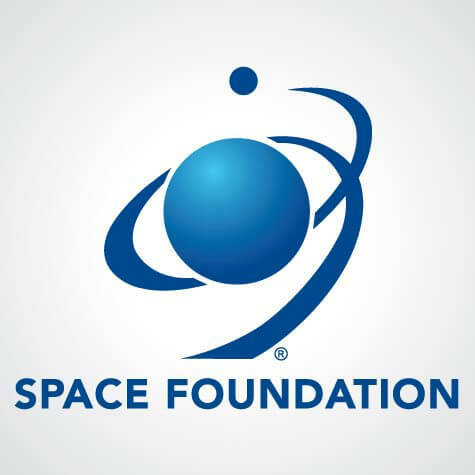 The Space Foundation is a leading source of space education in the United States. This grant, like others Uwingu has given, comes from funds raised from Uwingu activities like public naming of craters on Uwingu’s Mars map sales of Uwingu’s Daily Space Explorer image subscription service at www.uwingu.com. Uwingu’s mission is to engage the public in new ways for space exploration and to raise grant funds through this engagement. Uwingu has previously made grants to a wide range of space organizations including Explore Mars, Students for the Exploration and Development of Space (SEDS), Astronomers Without Border (AWB), the International Dark-Sky Association (IDA), the Galileo Teachers Training Program (GTTP), the Search for Extraterrestrial Intelligence (SETI), and the Mars One project. Uwingu has also made travel grants to numerous planetary and astrophysical graduate students to present their research at professional society meetings. “The Space Foundation is grateful to Uwingu for its support of our Tesla’s Toolbox program through our Corporate Giving Club. Tesla’s Toolbox helps young tinkerers acquire the skills to become future engineers,” said Bryan DeBates, Space Foundation Senior Director of Education.